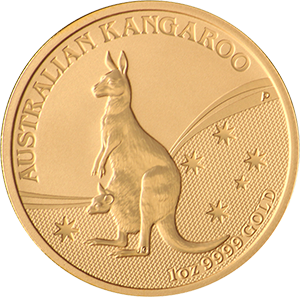 What better way to celebrate landmark achievements in life than giving a gold coin as a gift to those you love? Whether it is a marriage, a new baby, or for a special birthday, the gift of gold has many benefits. A gold coin is not just something beautiful, but also could be a very practical gift in helping the receiver start a new investment. Diwali is the Hindu festival of lights, traditionally celebrated on the darkest night of the year. There are many traditions associated with Diwali, and one of them is the celebration of Lakshmi, goddess of wealth. Wealth, along with pleasure, virtue, and spiritual growth, is one of the four legitimate goals of Hindu life. In this vein, what could be a better gift for Diwali than a gold coin? Owning gold has many benefits, including the fact that it cannot be depreciated like paper money can, since there is only a limited amount available, and it cannot be hacked like digital currency. By purchasing a gold coin for Diwali, you are not only giving the receiver something in honour of the goddess of wealth, but also a potential investment. Are you having trouble deciding what to give a new mother and her baby as a “welcome to the world” gift? Instead of giving stocks, bonds, or a cheque, why not buy gold coins? Giving a gold coin as a gift for a baby enables the parents to start up an investment for their new bundle of joy, which will only gain value with time. 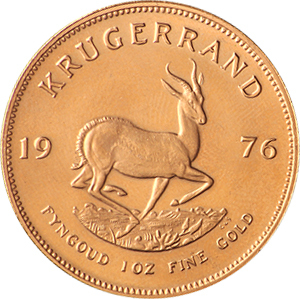 Owning gold coins allows for a more flexible means of owning gold in comparison to gold bars. The majority of coins are struck in a standard 1-ounce weight unit. 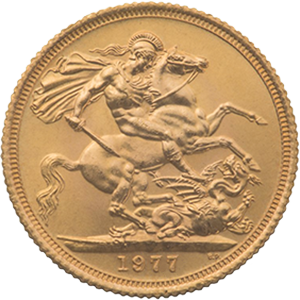 If you decide to purchase Britannia or Sovereign coins, they are free from Capital Gains Tax (CGT) due to their status as legal tender in Britain. There are many different kinds of gold coins available for purchase, and Gold Investments deal in any and all fine gold and silver coins, even those of an international mint. All of our coins are certified and of a high quality. In addition, we only list products online that we currently have in stock. We offer insured delivery straight to your door, or you can also pick up your gold coins personally at our London office. To do so, please either call or email us with your request, and we will be more than happy to set up an appointment. 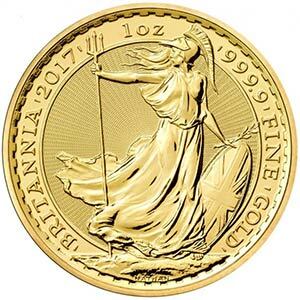 If you would prefer to have your gold coin gift stored, all Gold Investments customers can choose to have us store their gold at the London Silver Vaults at a rate of £4 per ounce per year. Gold is a wonderful gift for any occasion, and Gold Investments is here to assist you. As a family owned business, customer service is our top concern.